On Thursday, the 2nd of August Professor Michael Milo of the University of Utrecht presented the SARCPL Annual Faculty Lecture on `Private Property, Public Interests and Classification of Things – Res Extra Commercium Reconsidered’. Professor Milo is an associate professor in legal history and comparative law at the University of Utrecht in the Netherlands. He studied law at the University of Groningen, where he headed the university’s student law clinic. 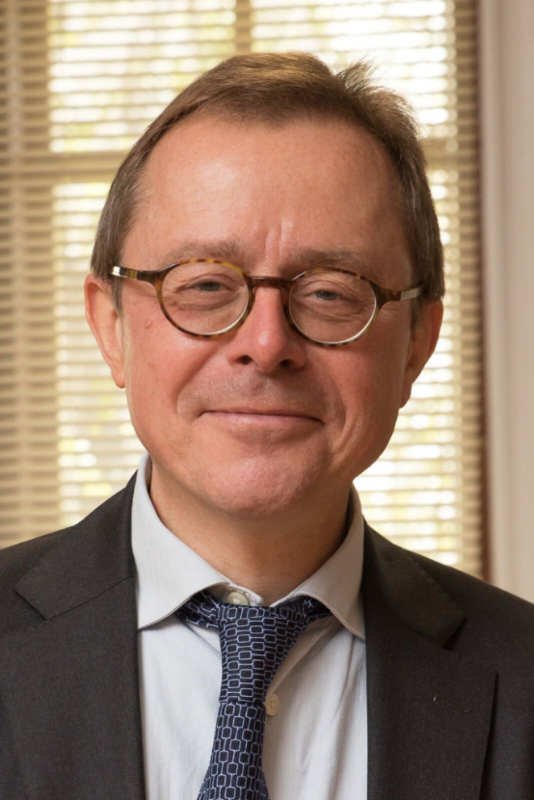 From 1991, he was engaged in research on public interest law at the Centre for Public Representation in Madison, Wisconsin and taught law at the University of Maastricht, until he accepted an associate professorship at the Molengraaff Institute for Private Law at the University of Utrecht in 1995. He obtained his doctorate in 1997, also from the University of Maastricht, with a dissertation entitled Het rechtsvergelijkende argument in het Nederlandse vermogensrecht. Professor Milo is also a fellow of the South African Research Chair in Property Law. In the coming academic year he will hold the chair in Oud-Vaderlands recht at the University of Ghent.